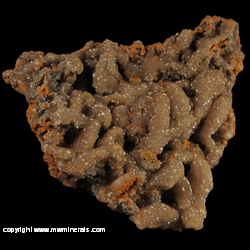 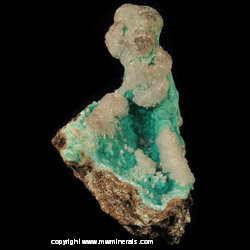 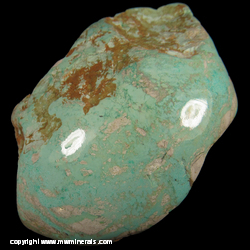 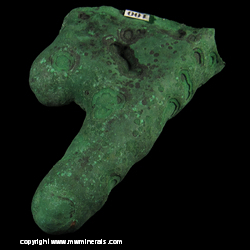 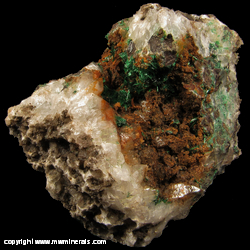 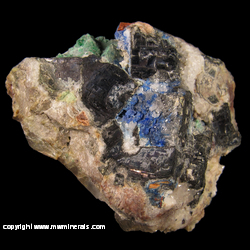 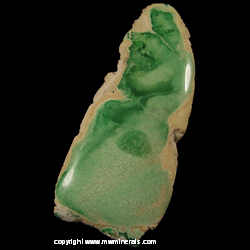 5350 Hollow Malachite Stalactite "Finger"
Main crystal merasures, at the its base, 14.7 x 3.0 x 2.5 cm. 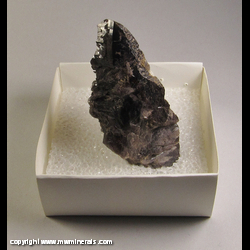 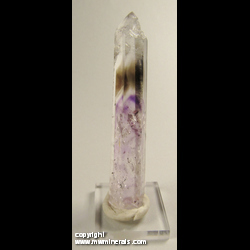 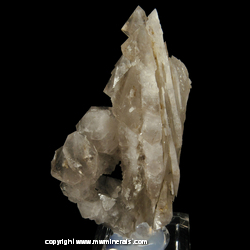 Uprght crystal measures 4.5 cm tall. 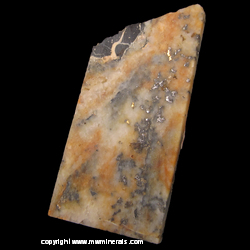 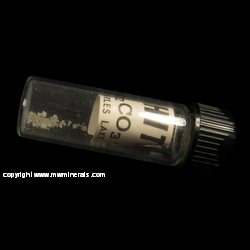 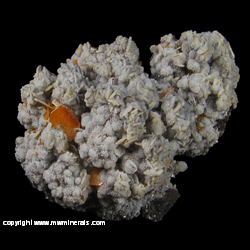 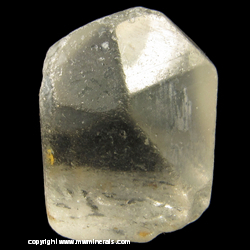 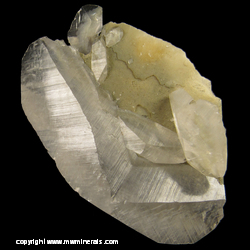 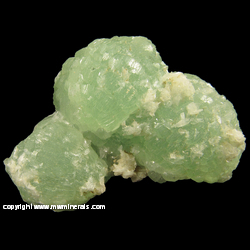 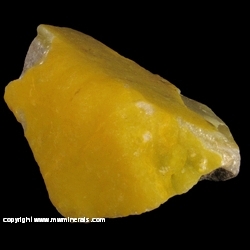 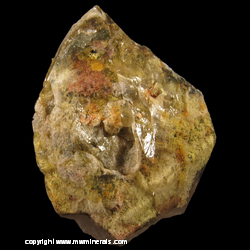 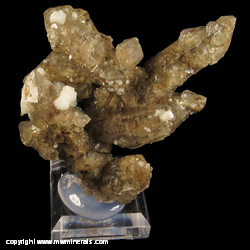 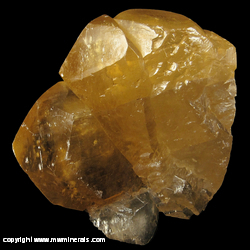 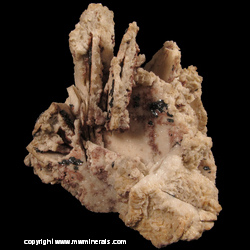 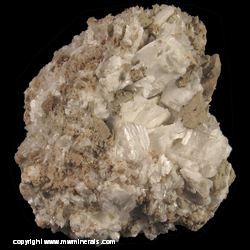 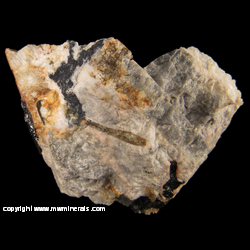 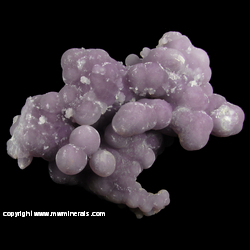 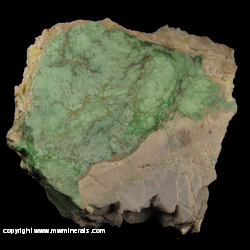 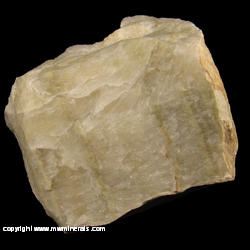 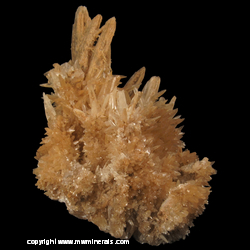 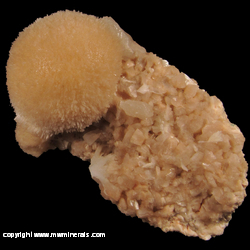 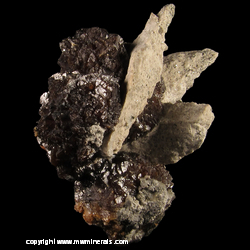 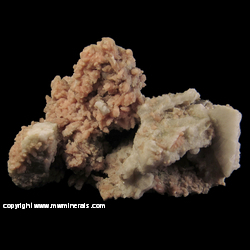 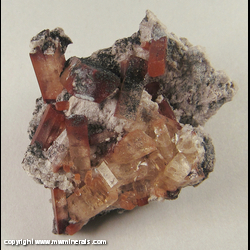 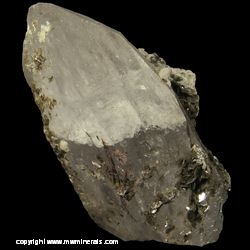 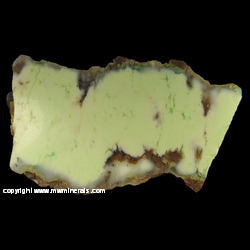 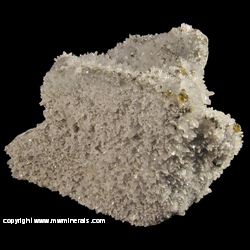 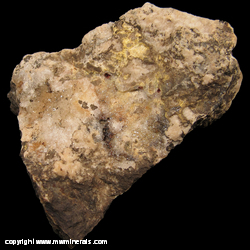 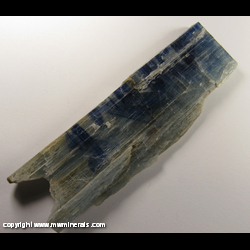 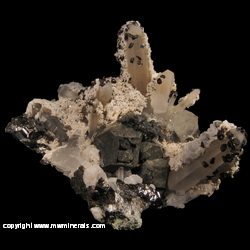 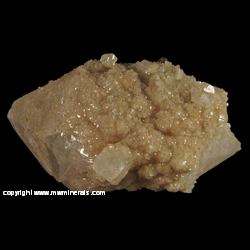 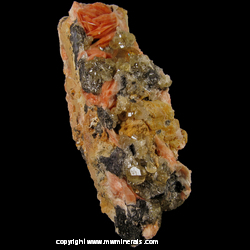 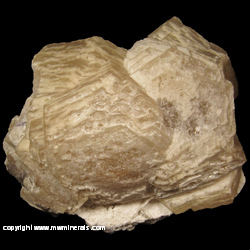 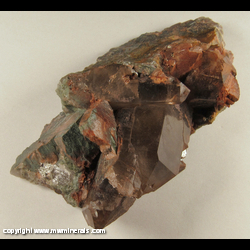 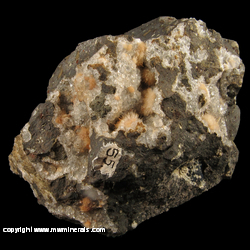 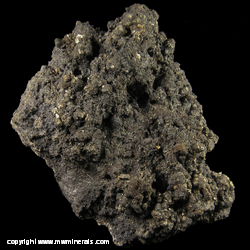 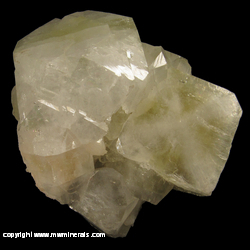 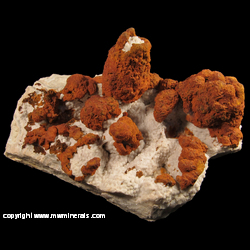 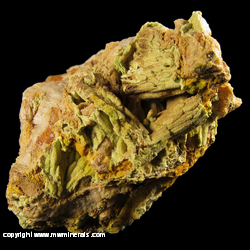 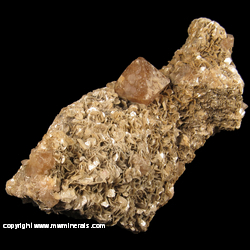 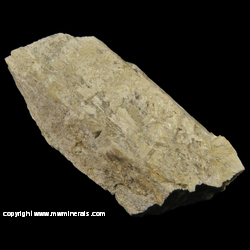 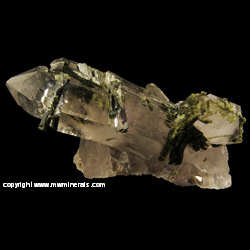 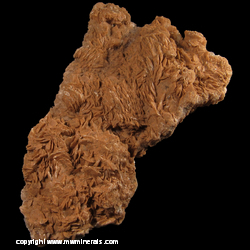 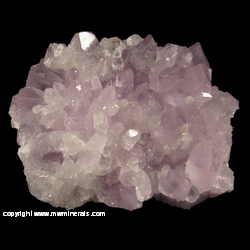 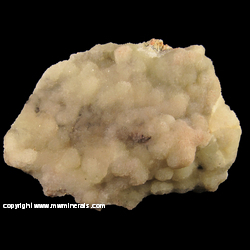 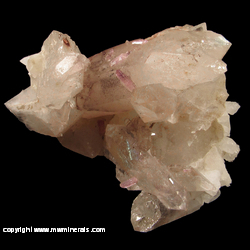 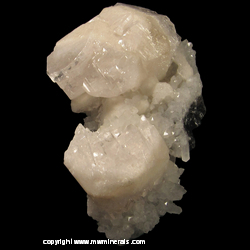 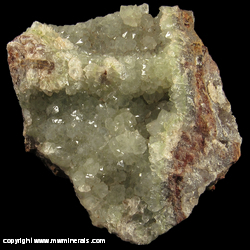 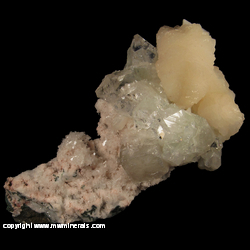 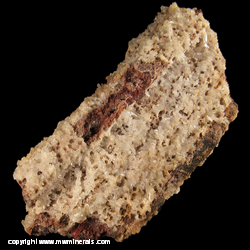 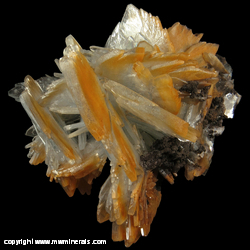 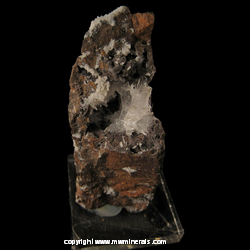 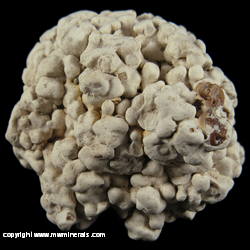 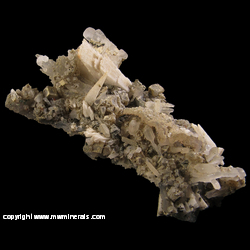 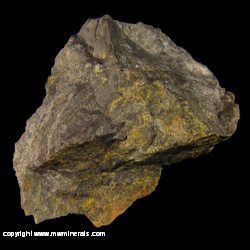 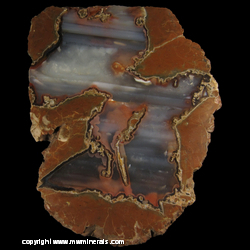 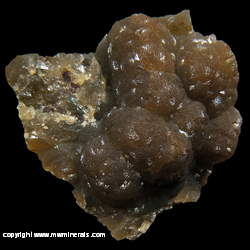 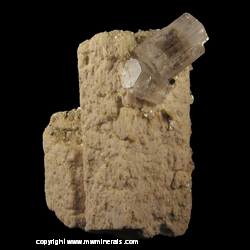 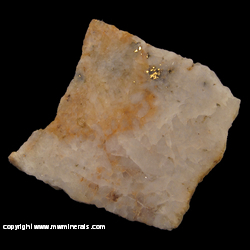 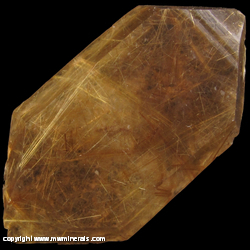 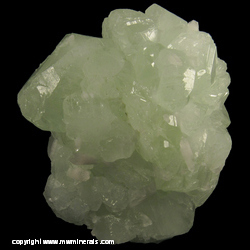 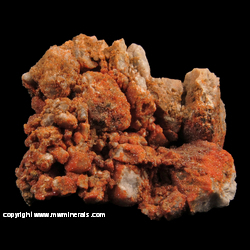 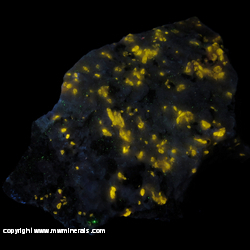 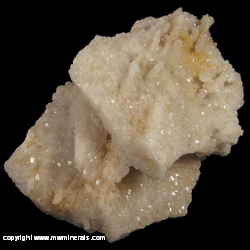 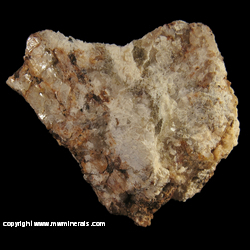 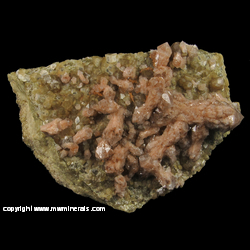 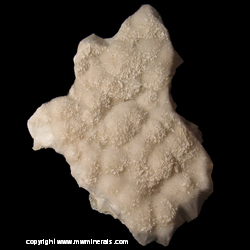 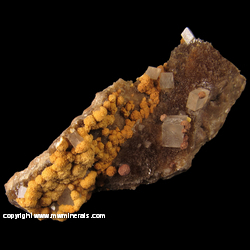 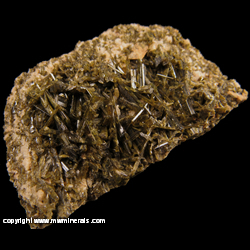 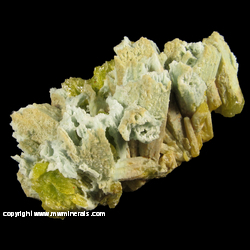 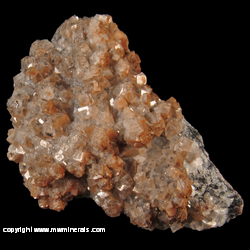 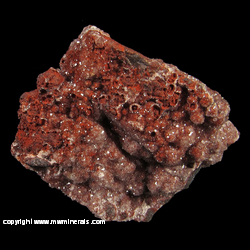 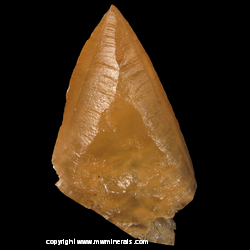 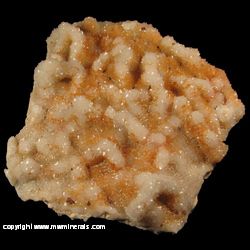 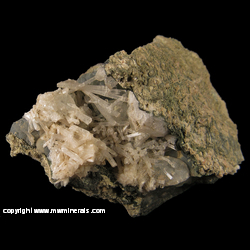 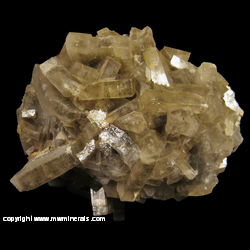 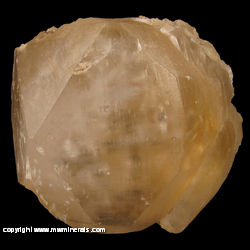 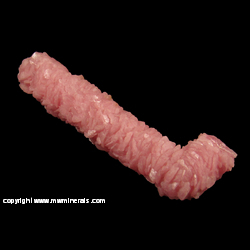 Calcite is between 2 and 3.5 mm in thickness. 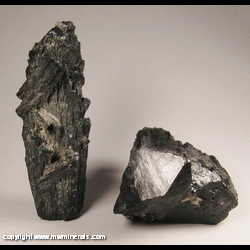 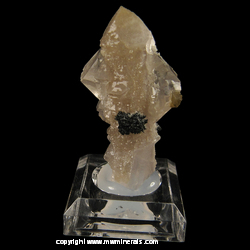 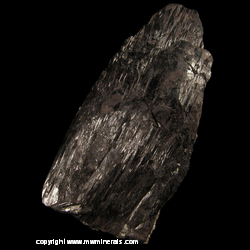 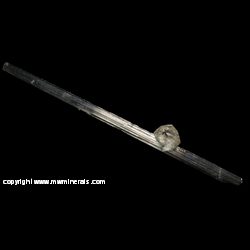 The Stibnite crystal measures 8.4 x 0.4 x 0.1 mm. 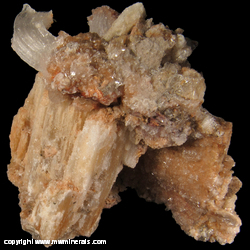 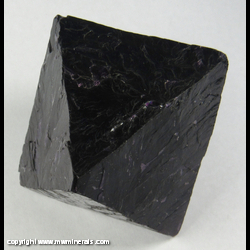 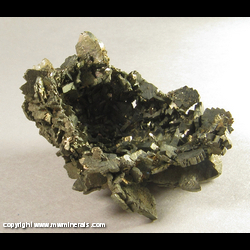 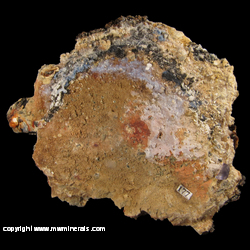 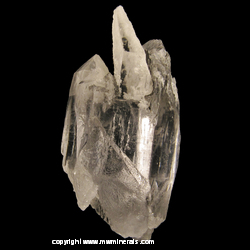 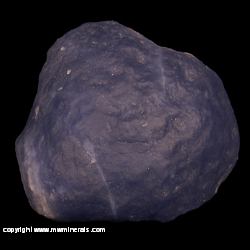 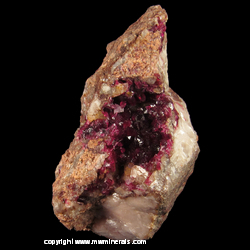 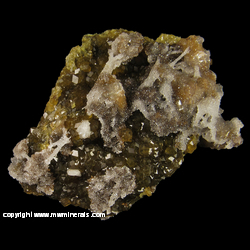 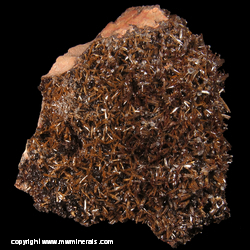 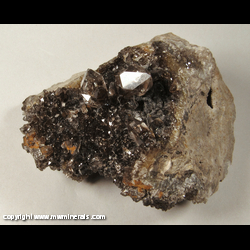 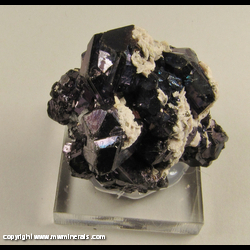 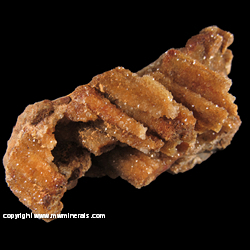 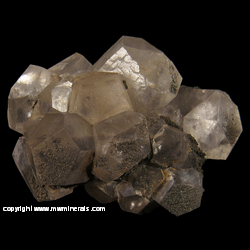 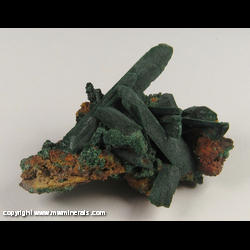 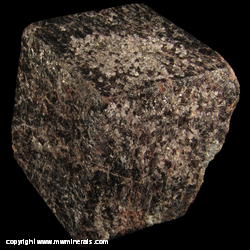 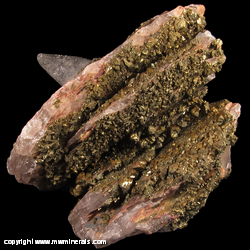 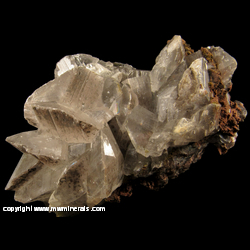 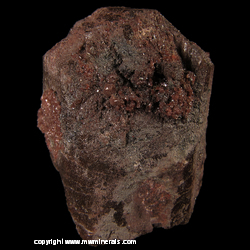 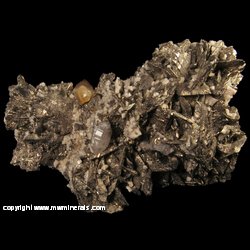 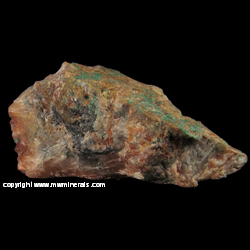 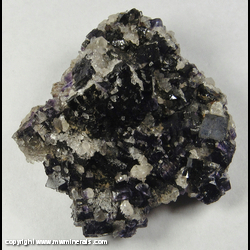 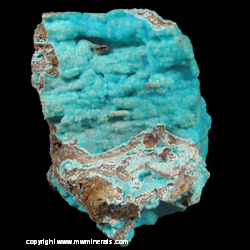 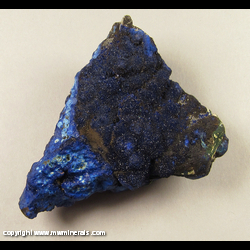 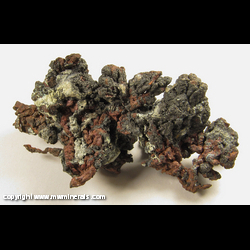 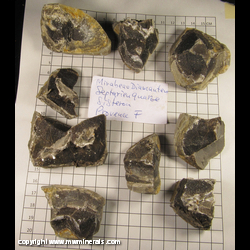 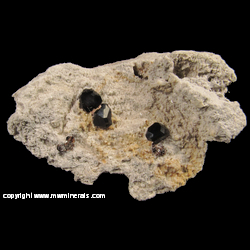 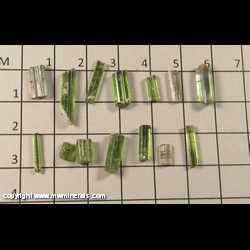 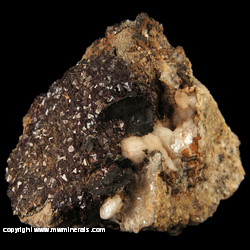 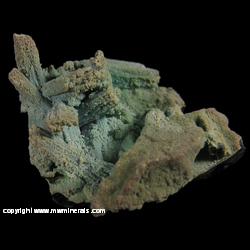 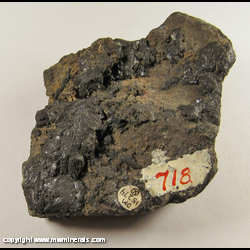 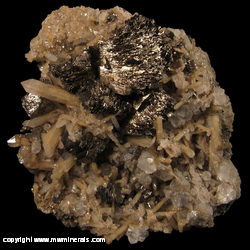 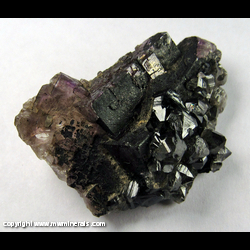 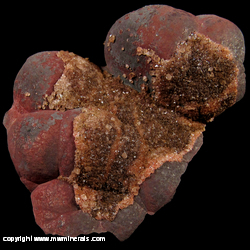 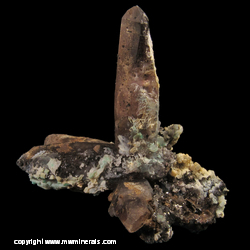 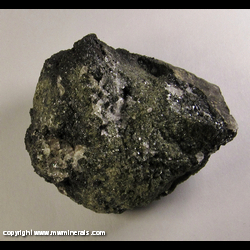 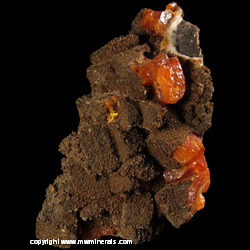 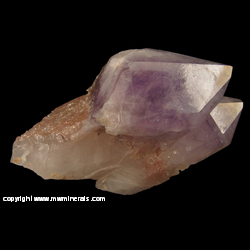 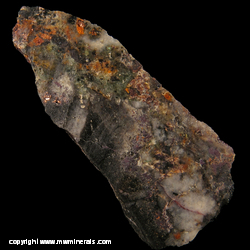 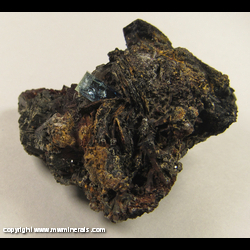 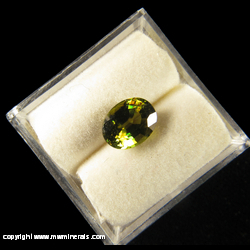 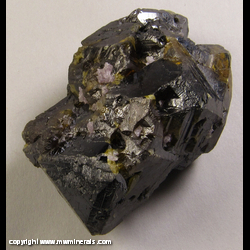 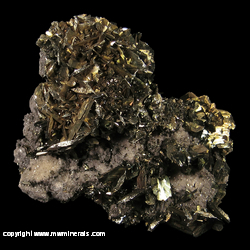 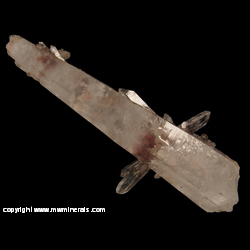 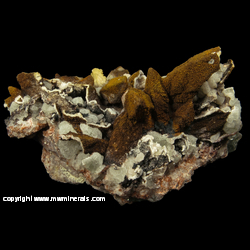 The edges of the largest crystals measures 13 mm in length.